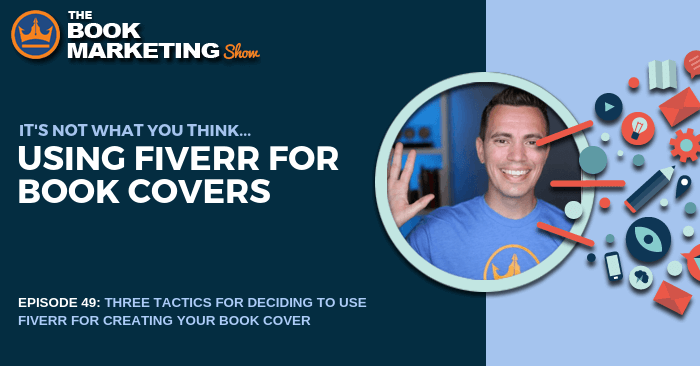 Episode 49: Using Fiverr for Book Covers - It’s Not What You Think! 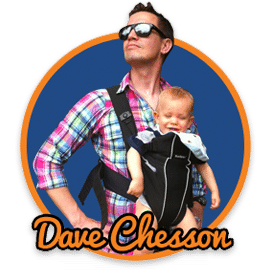 Episode 49: Using Fiverr for Book Covers – It’s Not What You Think! Fiverr is an online marketplace people can find creative talent and services, many times for as little as $5. If you’re an author with limited resources, using someone from Fiverr to design your book cover may sound like an appealing option. But there are also a lot of creative people offering services on Fiverr that may be poor quality. For example, when I was first starting out, I used an editor from Fiverr who wasn’t necessarily very good. For the first tip, giving explicit instructions means you have a general idea of what you want your book cover to look like. Remember, you’re not paying someone for their style; you’re paying them for their Photoshop skills and their ability to put something together. When using someone from Fiverr, you might have bad luck going into it with no direction in mind. Look at other books covers, especially covers of other books in your genre to get ideas for your own. I like to browse Amazon and take screenshots of covers I like and label them with what specific elements about them I would want for future covers, such as the way the title is presented, a font or style, or a picture. You can also send the Fiverr artist pictures you’d like to use on your cover that you’ve already bought the rights to. 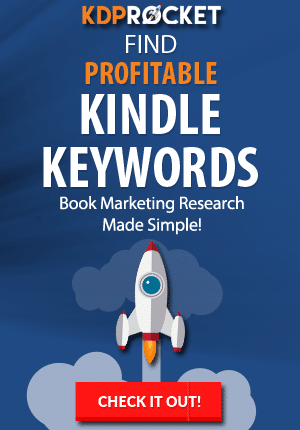 Be sure to do as much as you can to get as much as you can out of your book cover so that your marketing efforts moving forward will have greater return. The second tip is to look at the number of reviews someone has. If you’re buying something on Amazon, you may find that the more positive reviews a product has can be an indicator that it’s a popular purchase. 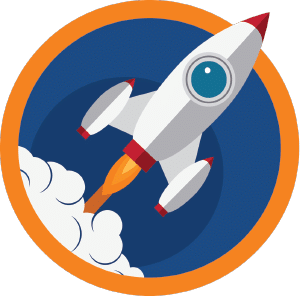 However with Fiverr, if an artist has a lot of reviews, it could indicate that they are quick to turnaround projects and may not take the time to really design something as much as you may like. However, you should approach going with someone with zero reviews cautiously, as well. But I find I have more success going with someone with a very low number. They’re still looking for good reviews and this also means they’ll take the time to really do good work, since a negative review would affect them more than the artist with many dozens of reviews. The third thing to consider is choosing the right Add-ons. Fiverr can be inexpensive, but you have to look carefully at the options for purchasing your artwork. It might cost more for the rights to sell the image, meaning on your book cover. You might also have to pay extra to get the book cover in different formats, such as .jpg, .png, etc. Although I won’t necessarily recommend Fiverr to everyone for their covers, I understand there are authors who may not have the means or ability to spend a lot of money at first on covers. These tips will hopefully help you with finding an inexpensive book cover that’s also exactly what you want.